Need a Toilet Repair? 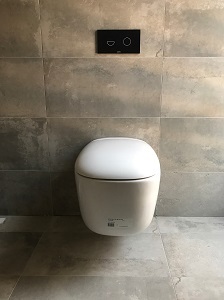 Toilet issues can cause absolute havoc in any household, to save you the trouble it is recommended to leave it up to an expert! ALL PLUMBING WORKS will inspect and try to find the cause of the problem and provide you with the most suitable and cost effective way to carry out the work, whether it is a toilet repair or a replacement. We always provide long-lasting solutions that meet the needs of your household. Your bathroom is one of the most important rooms in your house. And one of the most important things to keep in good shape is your bathroom toilet. A lot of problems can go terribly wrong at all times of the day. In the event of a plumbing problem, especially in the late night hours, you’ll need a reliable toilet repair service that is available 24 hours a day and seven days a week to get the job done quickly. Here are a few common issues that your toilet may deal with, along with the common causes and how to fix the problem the right way. Leaking Toilet: Imagine having to walk into your bathroom only to find it flooded. You’re quick to determine that there is water leaking. But what is causing it? Upon investigation, the culprit is a leaking toilet. It can be from the pipes or toilet cisterns. If it is coming from the pipes, there may be something loose. If located in the cistern, it may require a professional to fix the issue. Regardless, it is a serious issue that needs to be fixed as soon as possible. Water leaks that lead to flooding can cause serious water damage to your bathroom and even your entire house or business. Blocked Toilet: Imagine having to discard the toilet paper you’ve used into the toilet. Once you flush it down, all is well and good. Just minutes later, someone else uses the same toilet that you have used and flushed it as usual. Then suddenly you have a mess on your hands. And it is not pretty. Sometimes, flushing too much toilet paper down the toilet can cause the toilet to clog up and cause a backup in water. Most of the time, a clog will go away on its own if you are able to use a plunger. Sometimes, the clog can be so severe, that you’ll be dealing with the task of having it repaired. Other culprits that can cause a toilet to clog is attempting to flush down foreign objects such as small toys down the toilet. Even flushing down hair or food can form a clog if just enough is built up within the piping of your toilet. A Still Running Toilet: Did you know that a still running toilet can cost you money? And we’re not talking about money towards repairs. We’re talking about your water bill. One of the common causes of a high water bill is what goes on with your toilet. You could be wasting litres of water after each flush and not know it. So it’s imperative to know if your toilet is functioning the way it should without any internal water leaks from the flush tank. Our experienced plumbers at All Plumbing Works have seen almost every toilet disaster you can think of. And we’ve done the repairs necessary to ensure that your toilet will function properly. All Plumbing Works has served the Sydney and The Greater West for over five years. We take pride in providing same-day high-quality plumbing service and do so with the highest importance for each of our customers. Our experienced plumbers are knowledgeable and possess excellent problem skills. We never ran into a complex plumbing problem we couldn’t solve. 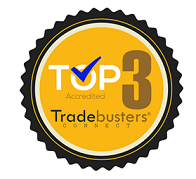 Even better, out team is fully equipped with the tools we need to ensure that we get our plumbing jobs done with the greatest of ease and the highest of quality. We also believe in full transparency. 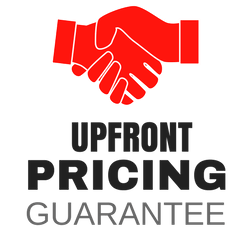 In other words, we are upfront with our services and how much it will cost you. 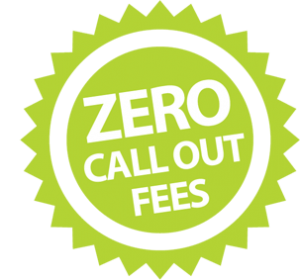 Believe us when we say we are not fans of surprising our customers with a plumbing bill that is outrageous in price. Our plumbing services are affordable and will not cost you an arm and a leg. If you’re looking for a plumber who won’t charge you far too much for a service, All Plumbing Works may just be who you’re looking for. 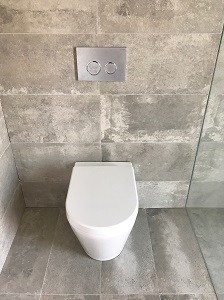 Lastly, we are a small family-owned business that will guarantee you personalised, affordable services unlike larger plumbing companies that will always treat you like a number. Our plumbers will know you by name. We aim to be effective in our communication and be honest and friendly every time you hire us. And, we aim to be your go-to plumbing experts just in case things go wrong again with your toilet or any plumbing inside your home or business. Dealing with plumbing problems can be a headache. This can be a lot worse if your plumbing problem involves your toilet. Things can happen to toilets at any time and anywhere. 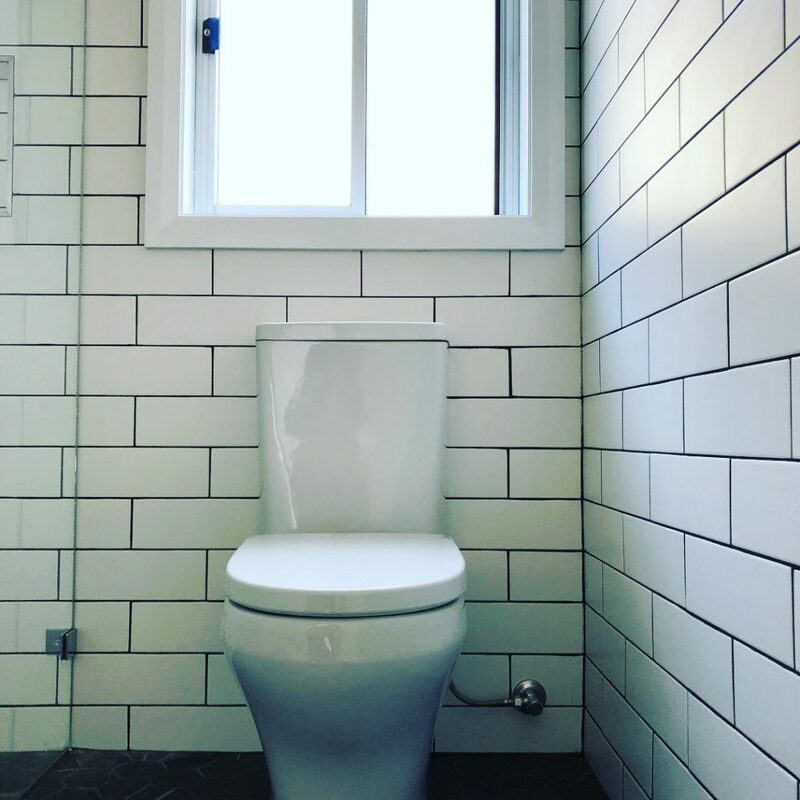 If you’re dealing with toilet problems in the Sydney and The Greater West, you’ll need a professional who can fix it quickly. Look no further than the plumbing experts of All Plumbing Works. 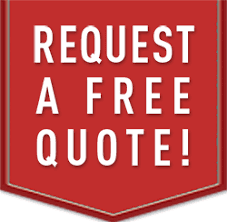 You can contact us at any time day or night for all your plumbing needs by calling 0435 723 389 or fill out the enquiry form below and we will get back to you shortly.